I Have A Bone To Pick With You! 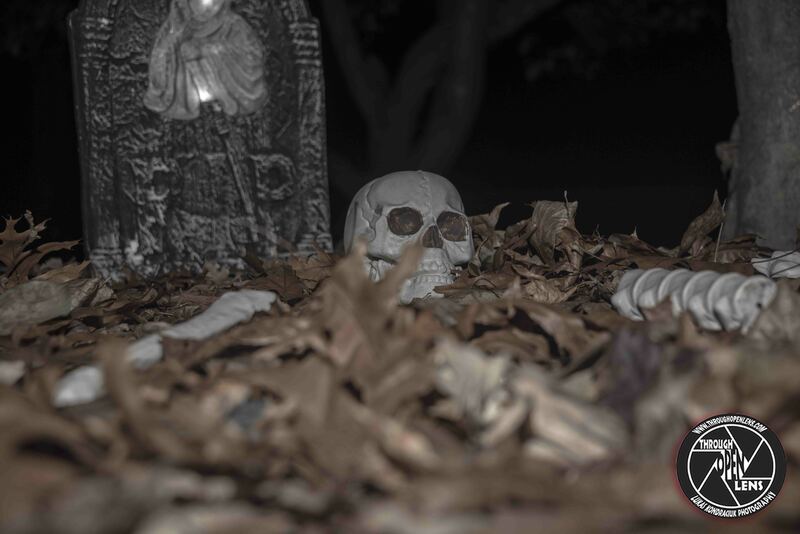 This entry was posted in Gallery and tagged 31 October, All Hallows' Eve, All Saints' Eve, Allhallowe'en, amazing, bone, chilling, d810, fact, fall, fun, Halloween, happy halloween, History, I Have A Bone To Pick With You, Interesting Fact, joke, leaf, leafs, life, lights, Nature, new jersey, night, night photography, Nikon, NJ, nj photography, Photo, Photography, restaurant joke, scared, skeleton, skeleton joke, skull, travel, Trick-or-treating. Bookmark the permalink.